My University time was as ideal as it could have been. I could hands up admit I wasn’t a front row of class student, quite the opposite I always sat in the back row and didn’t always pay the most attention. Being an Applied Computing student, the coding/software engineering side did not appeal to me in the slightest. Maybe some front end web design but that’s as far as it went. The project management/business analysis and product management/ownership modules were the ones that actually spiked my interest. Out-with that I was still switched on enough to get an upper 2nd class degree, balance a great part-time job and get to where I am now because of it. Why did you Seek a career in Product Management? Product Management to me was always something that would have suited me a lot more than software engineering. I get to speak to people, control the flow and direction of products, be tight with business leaders and have interesting networks of people. Personality wise I couldn’t think of anything better right now. Funny enough my graduate job was in tech recruitment and as luck would have it I recruited product managers. While out on meetings and speaking to candidates on the phones I was constantly learning more and more about industry trends, types of PM roles and the varying personalities of each. This was definitely a boost for me. Regardless if I recruited PMs or not though, having transferrable skills was good enough. Speaking to people, understanding their pains and challenges and just listening are some of the cornerstones to good product management. Preparing for interviews for me was slightly different to others as working in recruitment prepared me slightly more. I researched the company (obviously) checked out LinkedIns and social media platforms of the hiring managers and basically went to ends of the earth to know the role better than the others interviewing for it. Having the mentality that you are also interviewing the company, for me is the key to keeping it cool and coming across as a good candidate. It’s a two way street here! Producttank is a product management meetup that runs every months in a plethora of cities this is my main source of knowledge.Out with being in the office the thing that helped me get this role the most I would credit to ProductTank, a product manager meetup that has events in countless locations across the globe. The knowledge gained from those meetups was incalculable and really helped me understand how to better myself and learn from the best. Aside from that I don’t regularly listen to the same podcasts or read the same articles I take a lot of knowledge from shared LinkedIn posts and articles across the web. Expand your network in the network you want to be in, you’ll be surprised at how many people are open to accepting your connections requests and answering the occasional question. No CV is the same and it shouldn’t be but from my recruitment perspective look at the job your applying for if it’s a tech startup make your CV different, edgy or quirky – basically anything to make someone reading it think oh wow this guy seems cool, let’s check him/her out. For other roles that wouldn’t attract an as relaxed CV look to vary your phrases and descriptions. Don’t use hard-working, or reliable, or trustworthy. Seriously trustworthy? All of these should be mandatory as you would never put weaknesses such as lazy, shady or ‘sometimes deceiving’. 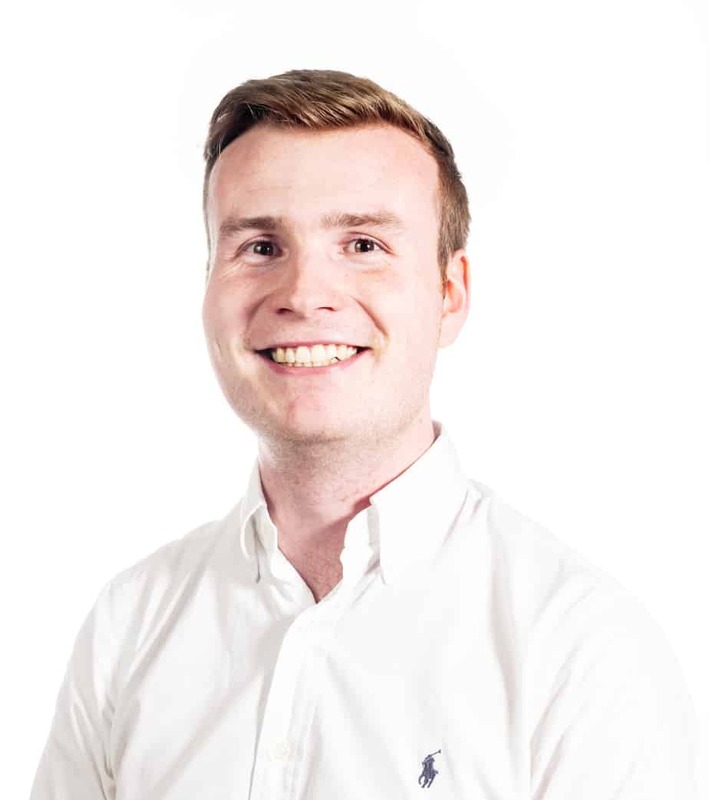 Neil Archibald is an Associate Product manager at Hostmaker – a ‘Prop-Tech’ startup based in London. I have a background in Applied Computing from The University of Dundee in Scotland where I was born, grew up and studied before moving to London. I’ve always had a keen interest in Product and getting the opportunity to work in such a fast paced growing startup is unbelievable.